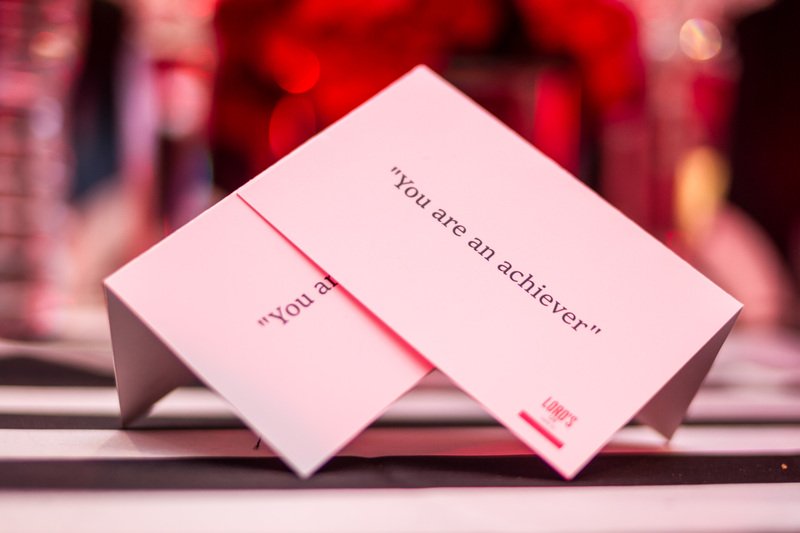 International Day for Achievers is celebrated each year on March 24th. So what does this mean, you may ask? It is a day to celebrate the unique achievements of individuals who through their efforts, imagination and vision have created social impact enhancing people’s lives – irrespective of age, education, gender, income & status. 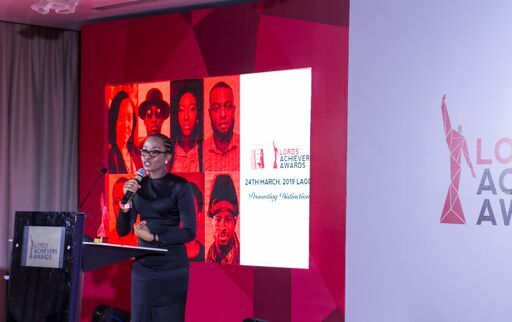 As part of its mission to celebrate distinct leadership, Lord’s Dry Gin celebrated the 2019 International Day of Achievers by honoring the exceptional performance and accomplishments of 8 under 40 achievers in an inaugural edition of The Lord’s Achievement Award ceremony. The honorees are from various sectors and industries in Nigeria across Arts, Business, Career, Creative, Health, Innovation and Technology. Men and women who are driven by passion, consistency, tenacity, and social impact. 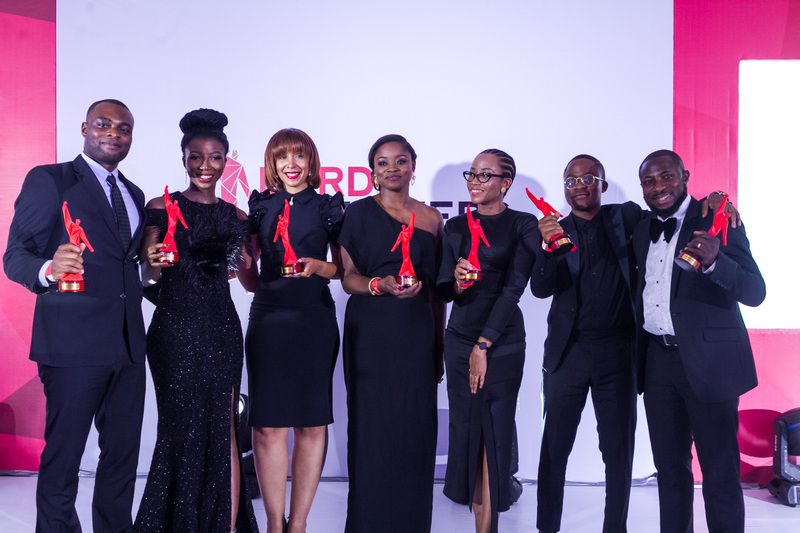 The outstanding achievers were celebrated at the strictly by invitation black-tie event at Radisson Blu Anchorage Hotel, GRA, Ikeja. 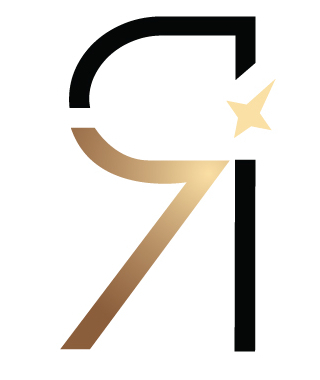 The 8 honorees are Abiola Adekoya (MD, RMB Stockbrokers Nig Ltd), Dr Chioma Nwakanma (Founder, Smile With Me Foundation), Dotun Popoola (Artist) , Funfere Koroye (co-Founder, Nupe Project), Nkemdilim Begho (Founder, Future Software Resources Ltd), Seun & Seyi Abolaji (Founders, Wilsons Lemonade), and Tosin Oshinowo (Founder CmDesign Atelier and Ile-ila). 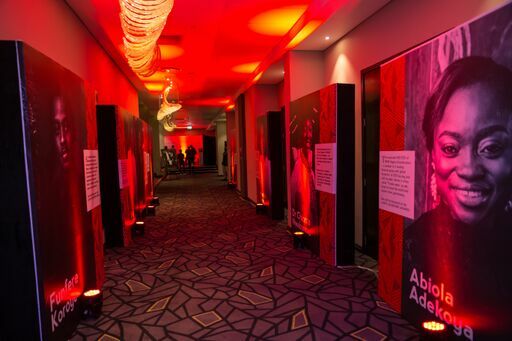 To anyone who was in doubt as to the reason for the selection of these 8, there were portraits of them strategically placed within the elegant venue with their profiles which stated some of their accomplishments. Enlightening citations by their family, mentors, friends and contemporaries describing the awardees journeys so far as well as each of their acceptance speeches also provided much depth to the ceremony. 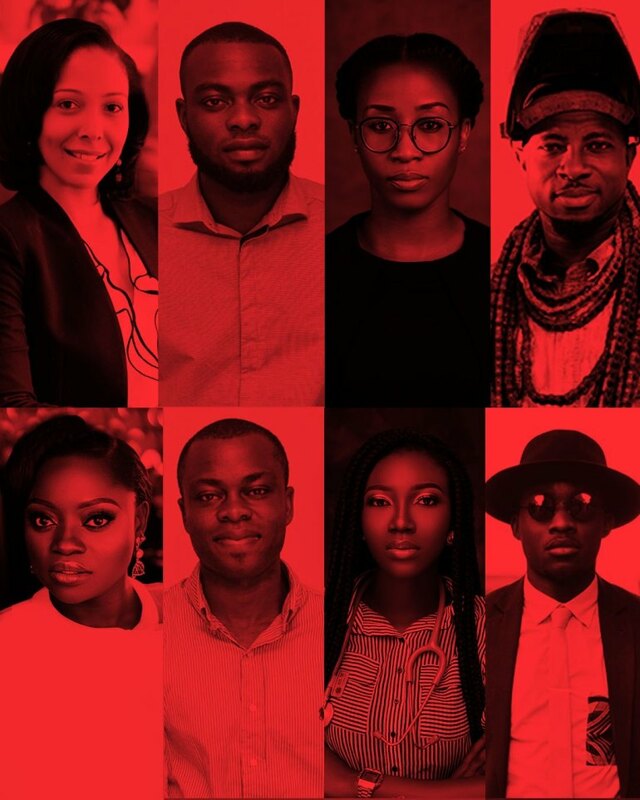 The evening was truly inspirational and deftly organised with strong yet subtle reminders of these 8 amazing Nigerians who inspire, sending a national, Pan-African and global message of the determination, passion and commitment that exists in Africa. A timely message that is contributing immensely to what is becoming the ‘New Africa’ narrative. The narrative that describes and highlights the treasures and uniqueness of the continent and within its people. The Lord’s Achievement Award is an initiative of Grand Oak Limited, a renowned marketing and distribution company of Spirits and Wines in Nigeria. Lord’s Dry Gin is made of exceptional, international quality and has been in the market for 34 years. Lord’s Dry Gin has enjoyed leadership in the spirit market and is positioned for discerning ladies and gentlemen.